FOSFA is a leading player in the Czech chemical market and Europe’s largest recycler of yellow phosphorus from Kazakhstan and manufacturer of products from its compounds. FOSFA plant for the production of sulfuric acid and superphosphate was founded in the distant 1884 in the town of Breclav (formerly located on the territory of the Austro-Hungarian Empire). 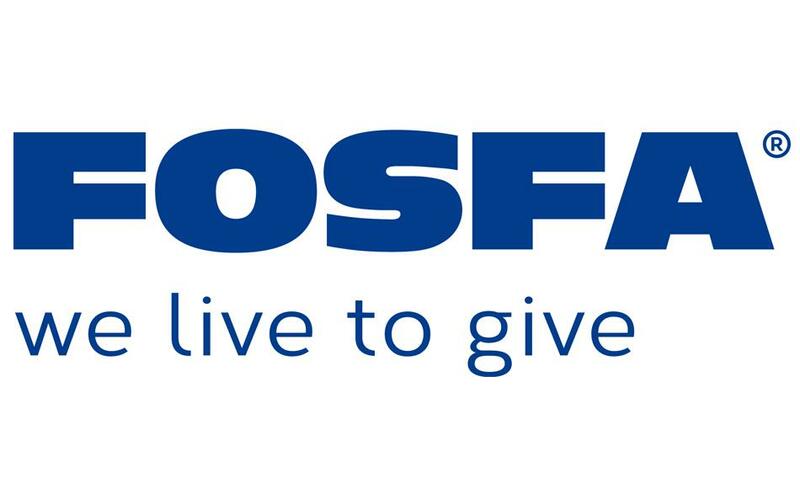 Now the structure of FOSFA employs about 450 people in two factories in the Czech Republic and Germany. Currently FOSFA is represented on all continents of the world; in total, the company supplies its products to more than 80 countries. Having begun with primary processing of raw materials, production of phosphoric acid and salt, today FOSFA is an international integrated manufacturer with a complete cycle, starting with the processing of “raw phosphorus” and completing with the production of various finished products with high added value.